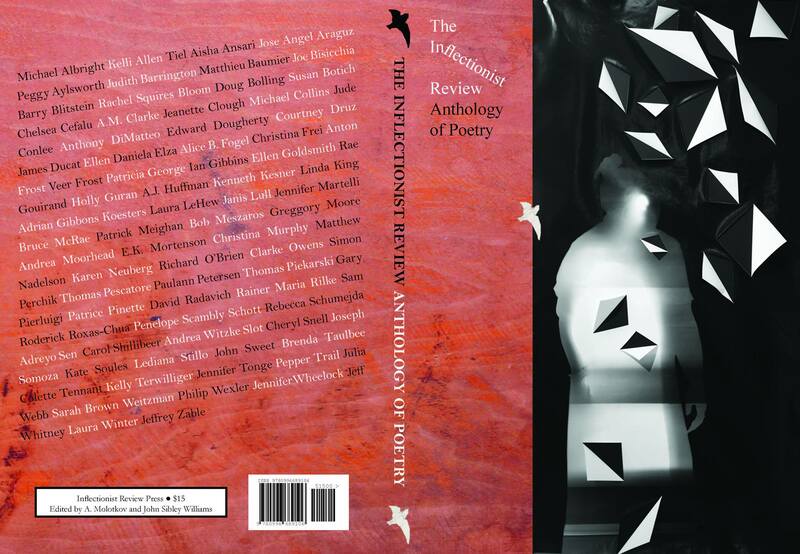 Portland-based The Inflectionist Review celebrates their second anniversary with a limited edition anthology of all the work from the first four issues. The anthology includes new work from state poet laureates, award-winning poets and emerging writers; and it features photographic artwork by the collaborative team Anna Daedalus and Kerry Davis. Former Oregon Poet Laureate Paulann Petersen will be the guest presenter, alongside an impressive lineup of Oregon poets, including Penelope Scambly Schott, Jeff Whitney, Judith Barrington, Brenda Taulbee, Laura Winter, and Tiel Aisha Ansari.